Karnail Pannu, chair of WAMCF and one of the five founding members, was invested by Princess Anne at a service in Windsor Castle on July 12th 2016. “It was such a wonderful day,” he told the Maidenhead Advertiser, “Princess Anne spoke to me about the forum and what it did and said it was brilliant about how it bridged the gap with the young. “I feel very proud”. 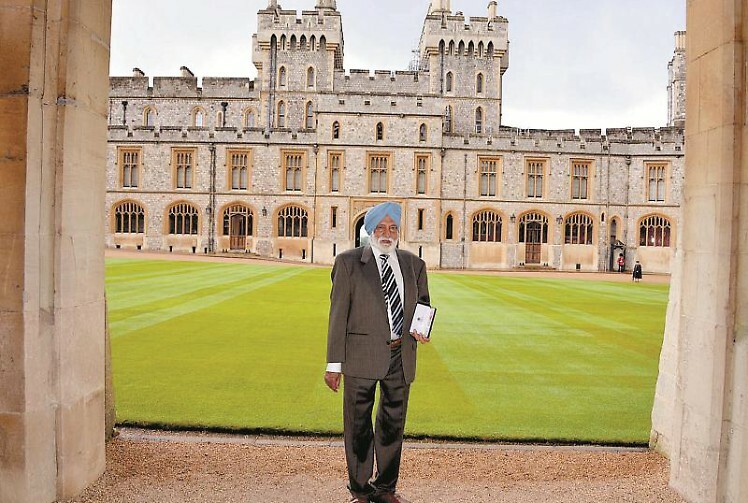 Karnail’s wife Mohinderpal, son Gurdeep and eldest daughter Rajdeep joined him at the castle before meeting with his other two children, 10 grandchildren, and two great-grandchildren for a family meal.